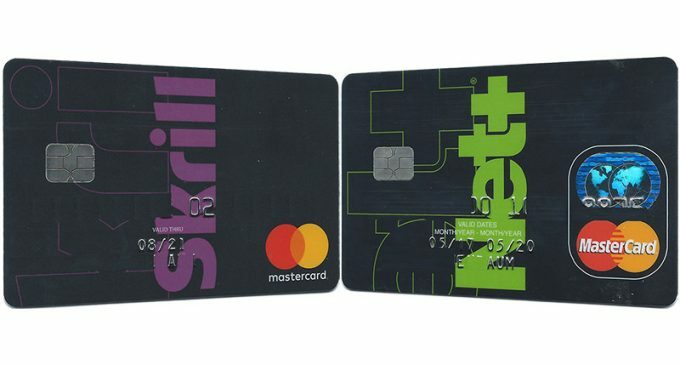 Neteller and Skrill breaking all limits – AGAIN! Netteler and Skrill starting their MEGA OFFER! VIP promo is targeting both New NETELLER users, along with Existing NETELLER users, who already have NETELLER accounts. All users who manage to reach the $12k target deposit to merchants will receive Gold VIP status valid till 31st March 2019! All users who manage to reach the $9k target deposit to merchants will receive Silver VIP status valid till 31st March 2019!